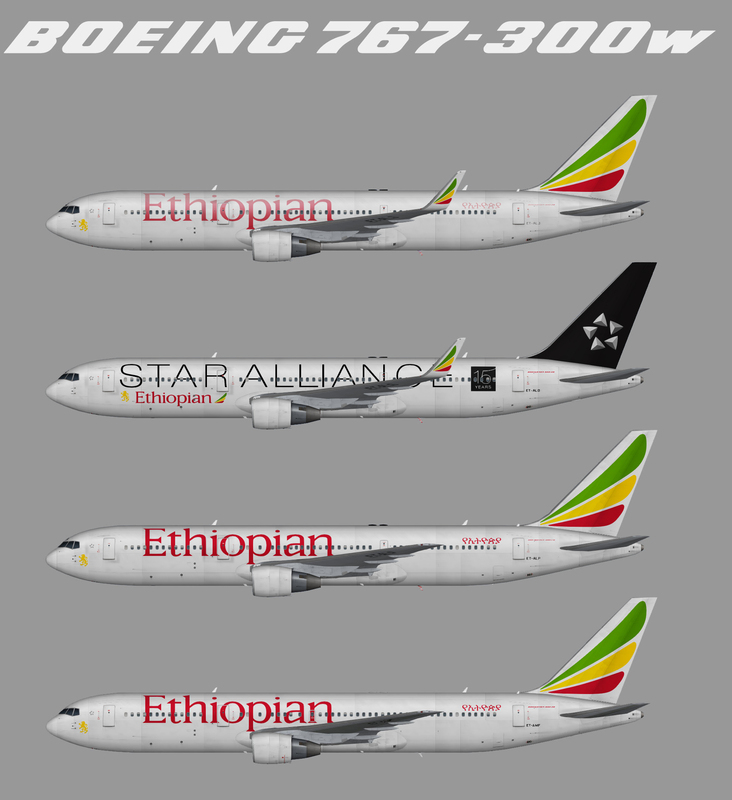 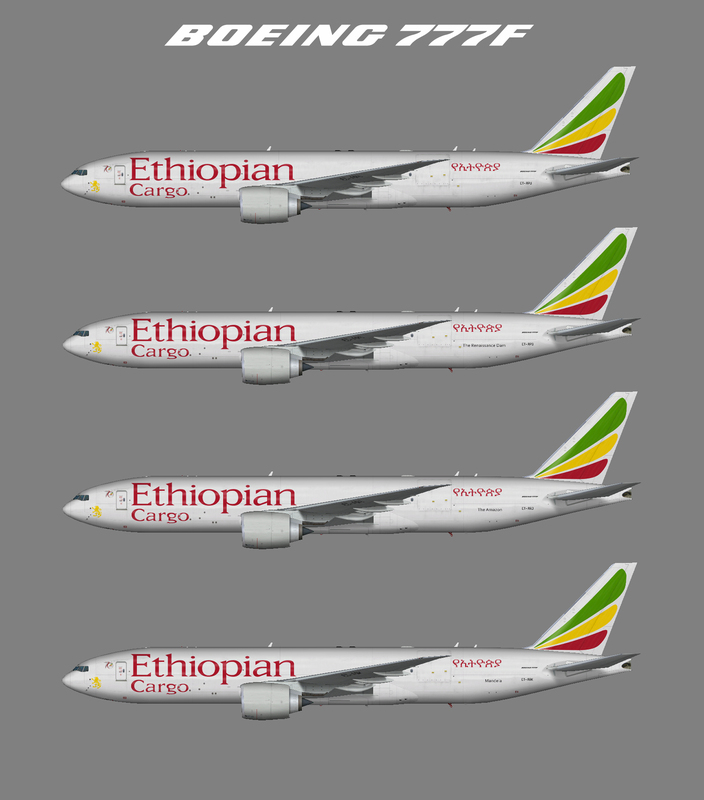 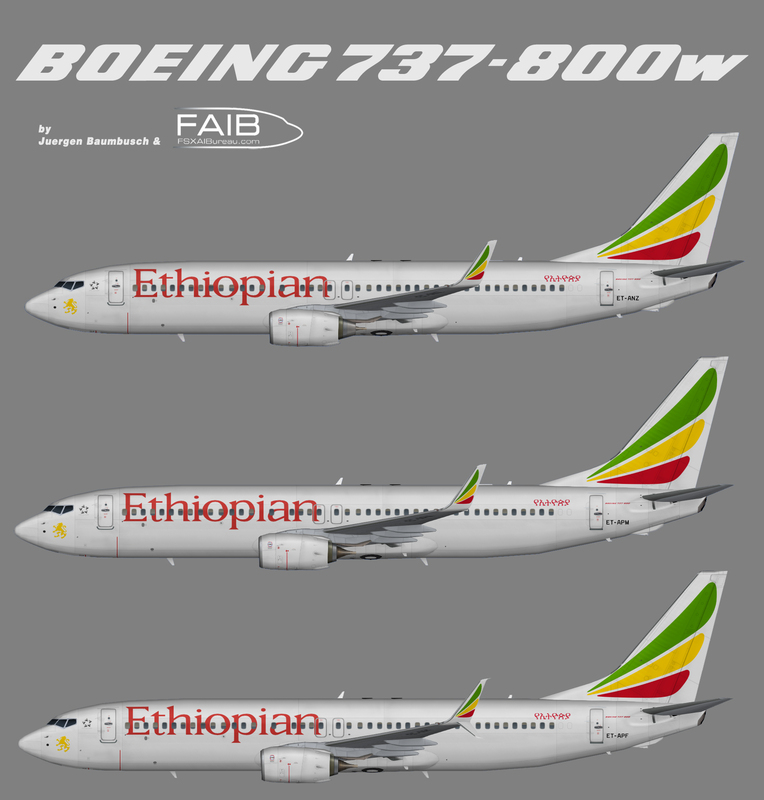 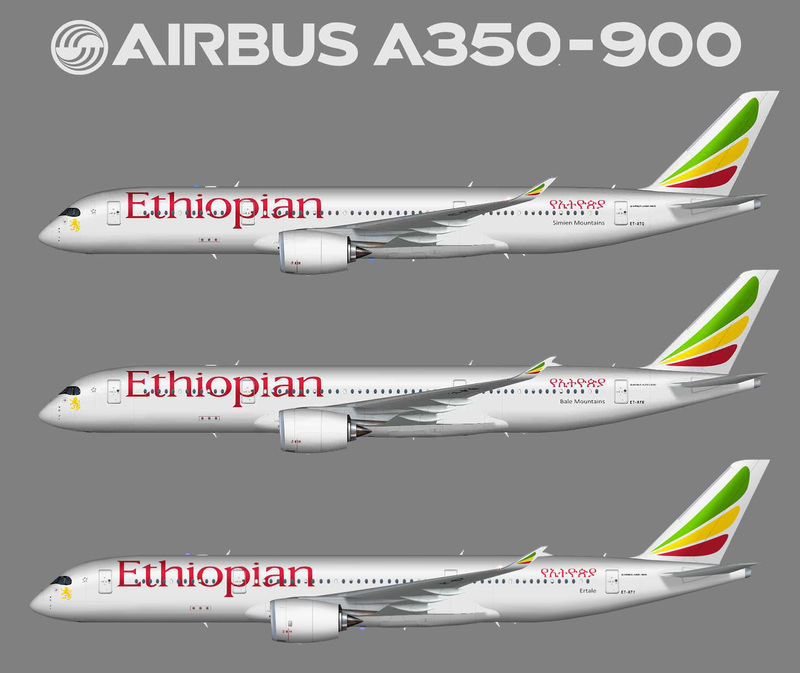 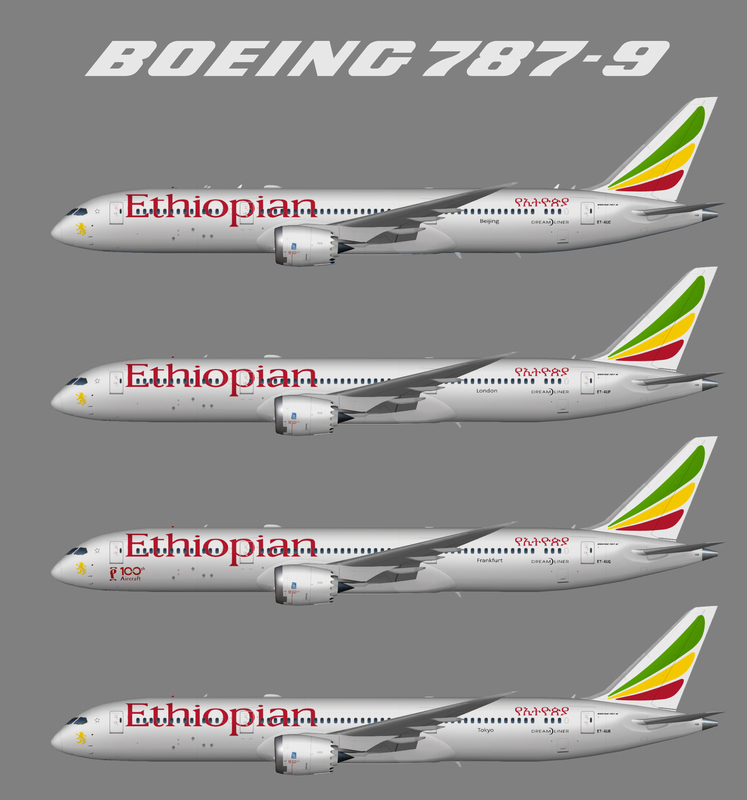 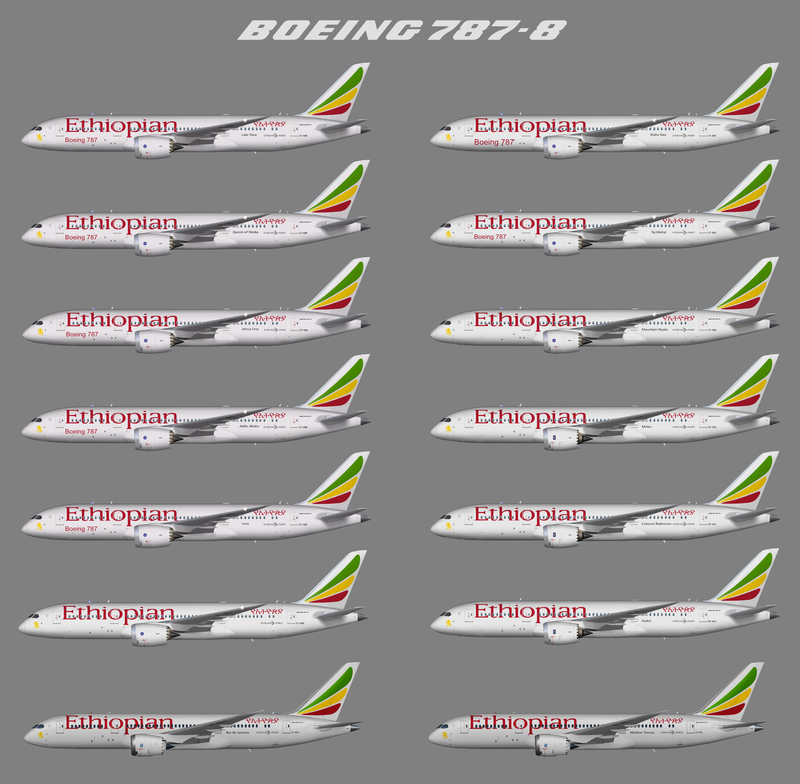 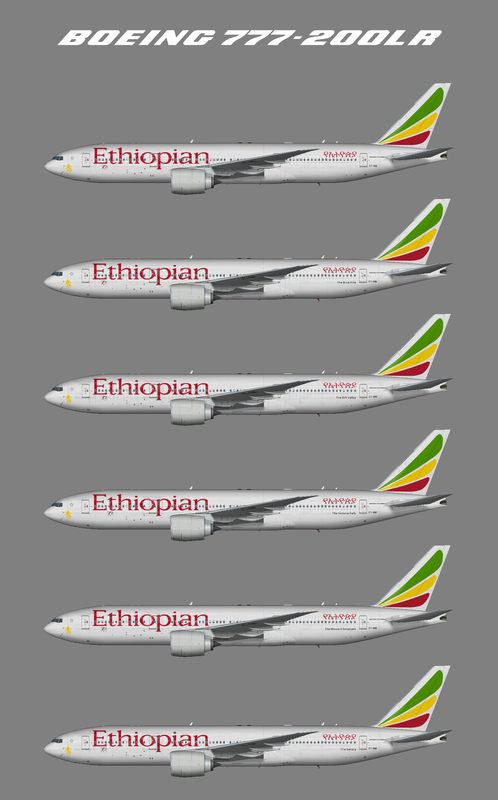 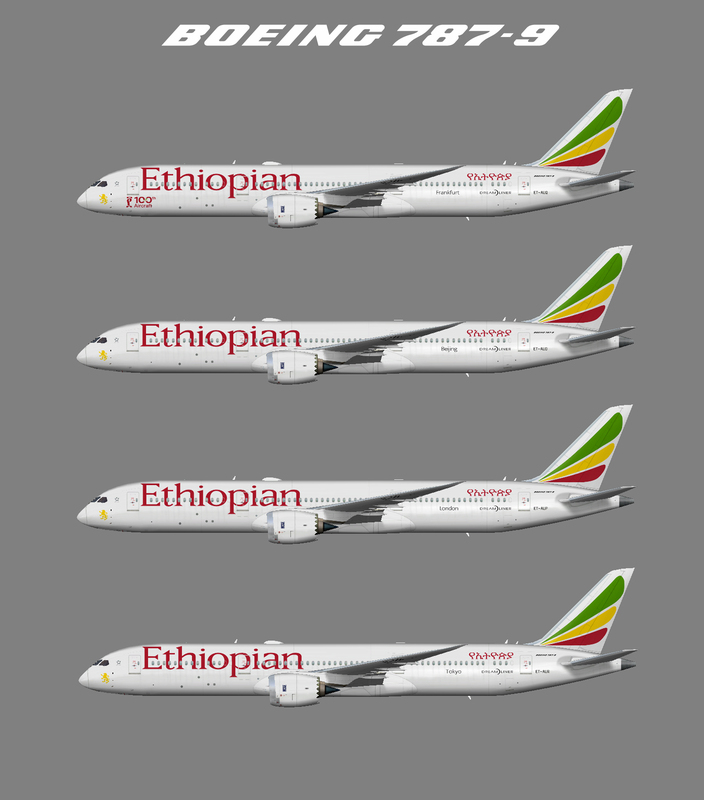 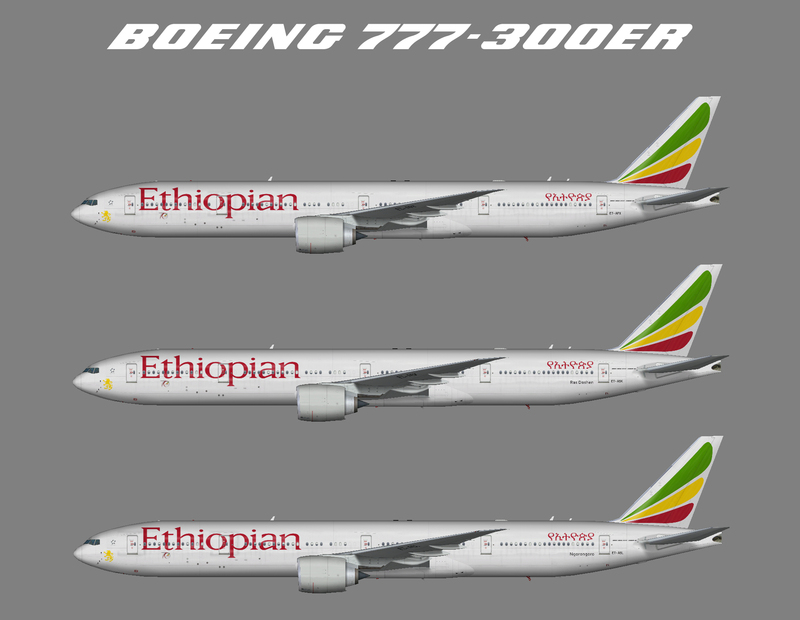 Repaint of the FSPainter Airbus A350-900 in Ethiopian Airlines color scheme. 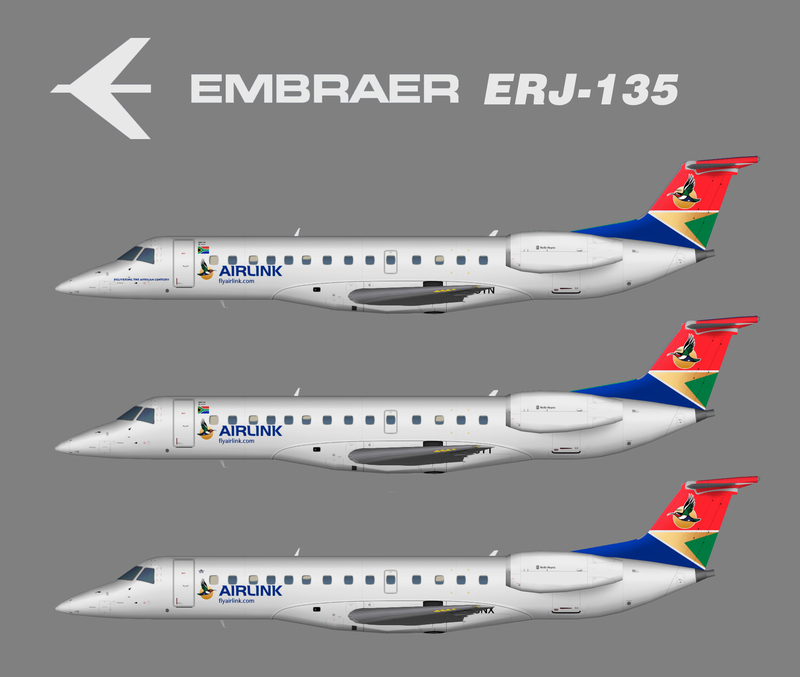 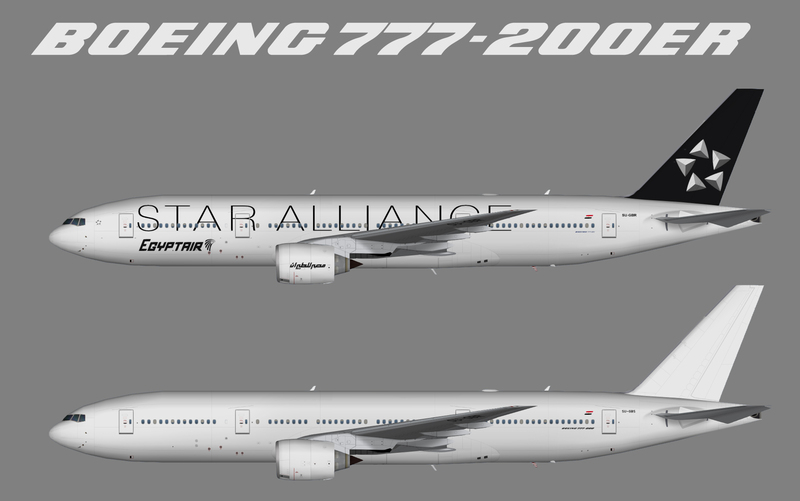 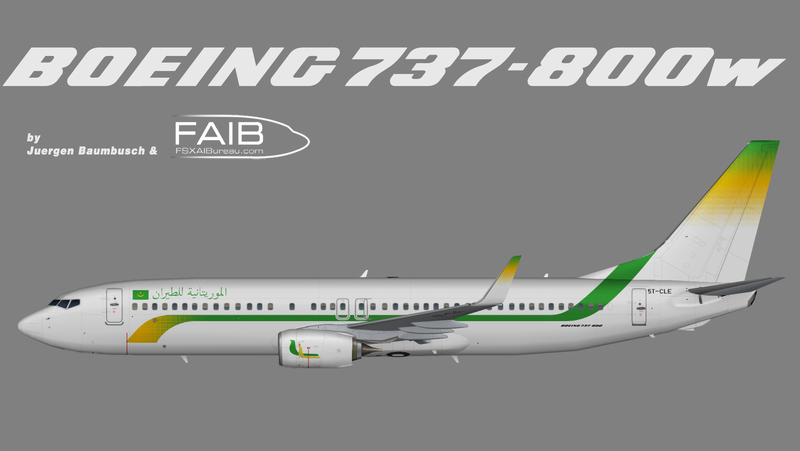 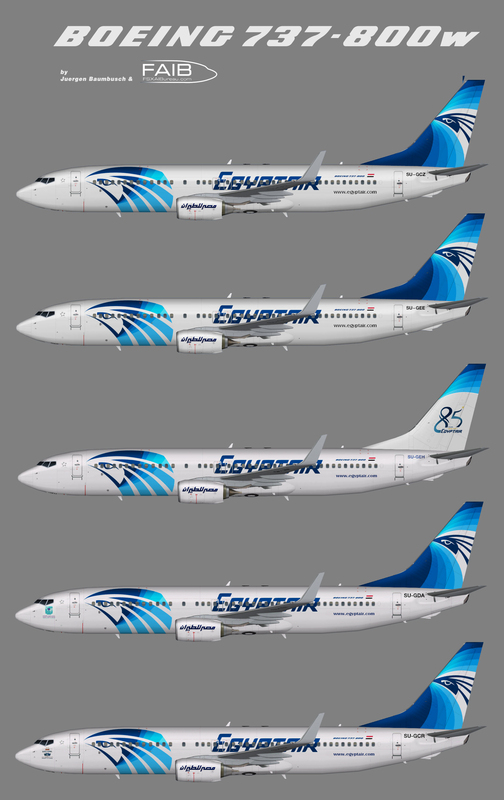 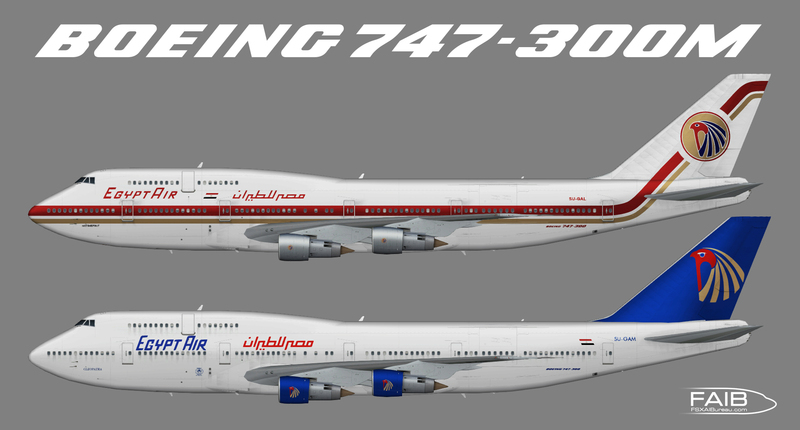 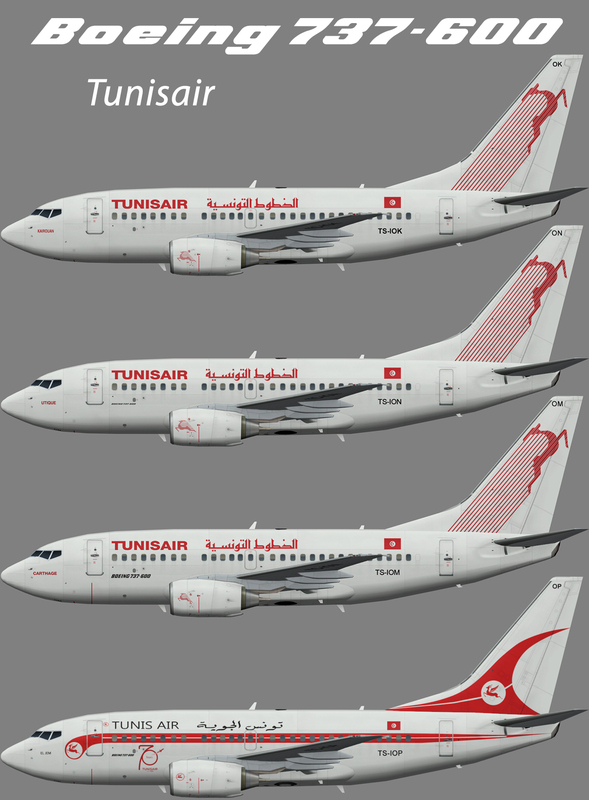 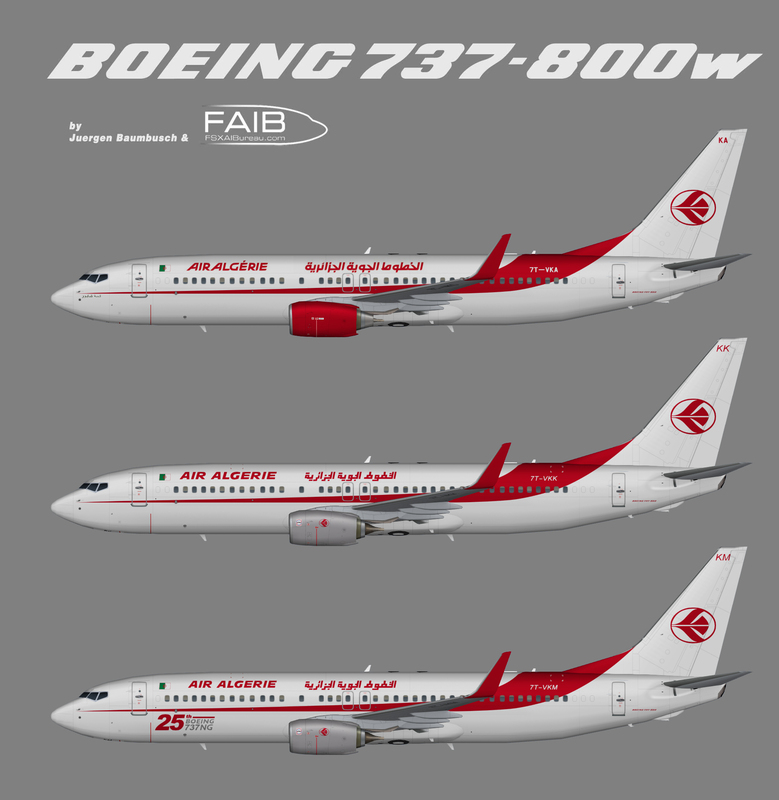 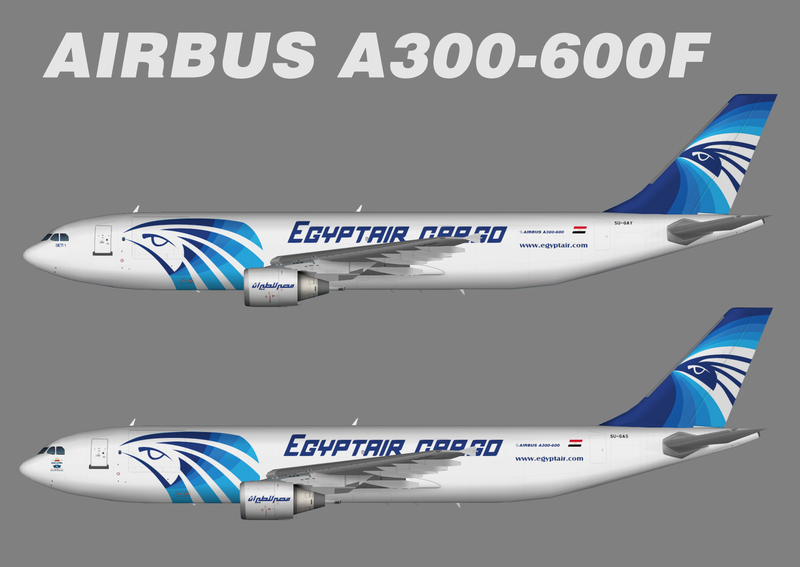 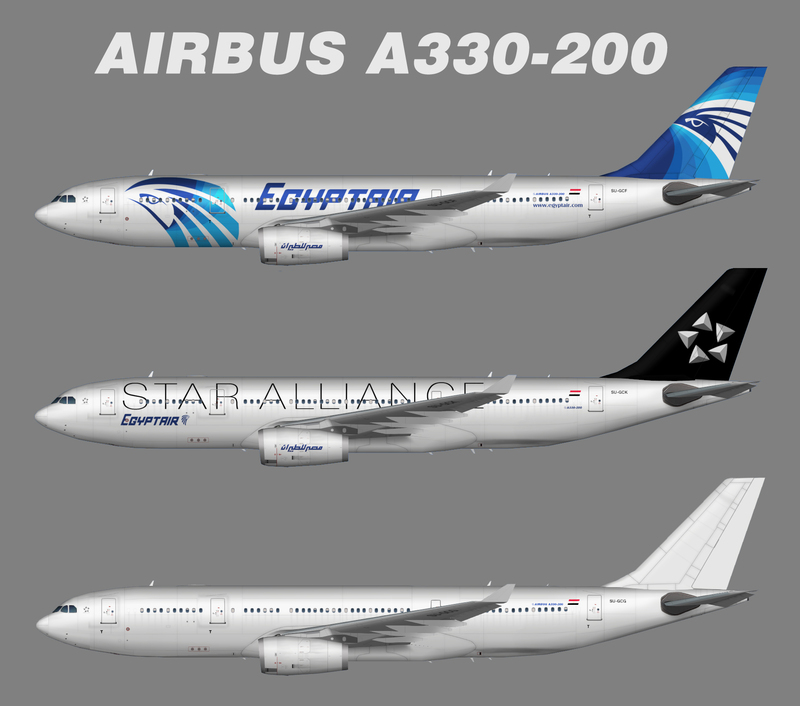 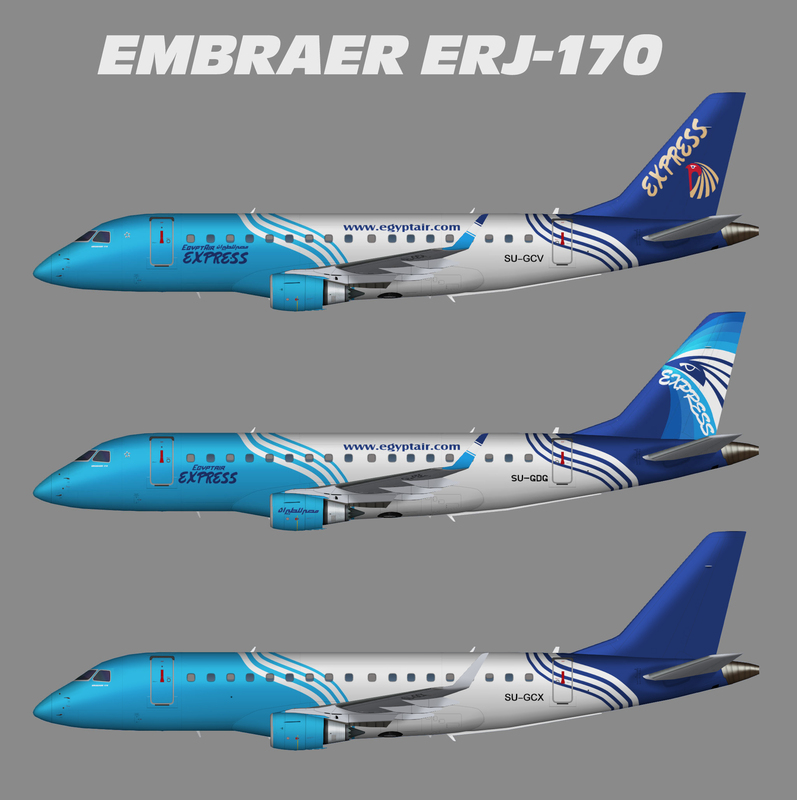 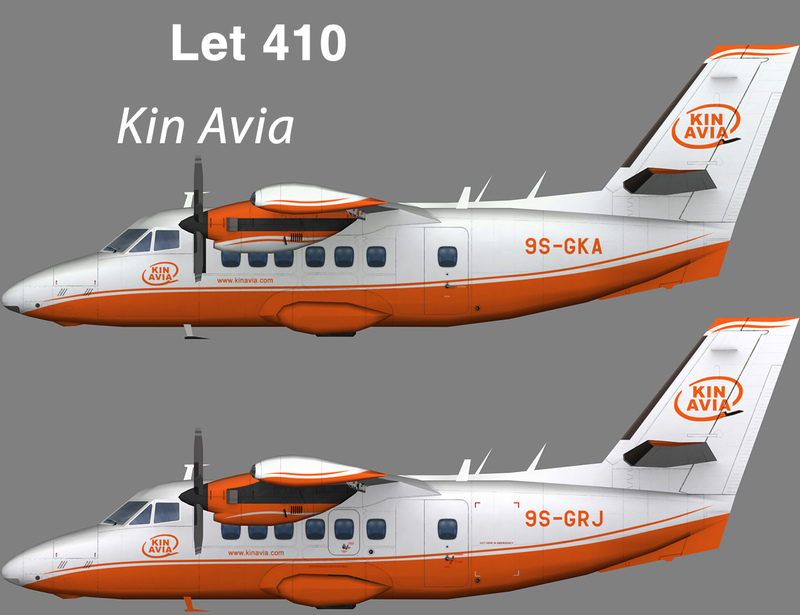 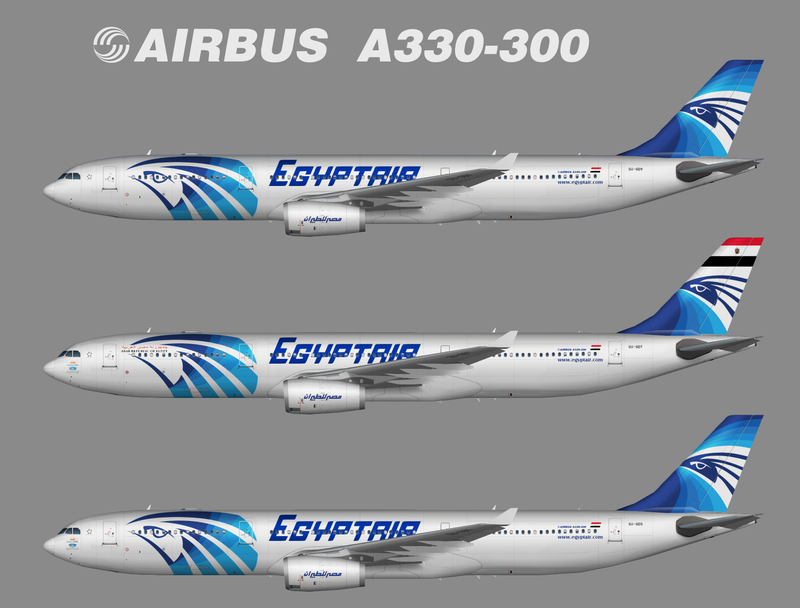 Freeware Base files package for FSX/FS2004 (fspxai_a359 / fsp9ai_a359) available at avsim.com, Payware Version available at Simmarket. 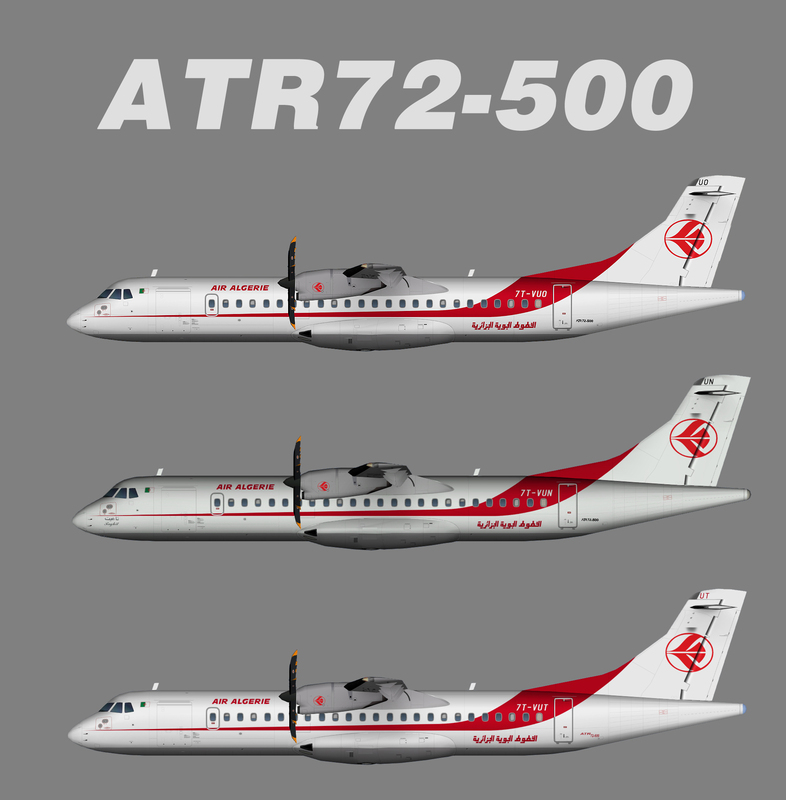 This is an AI aircraft only. 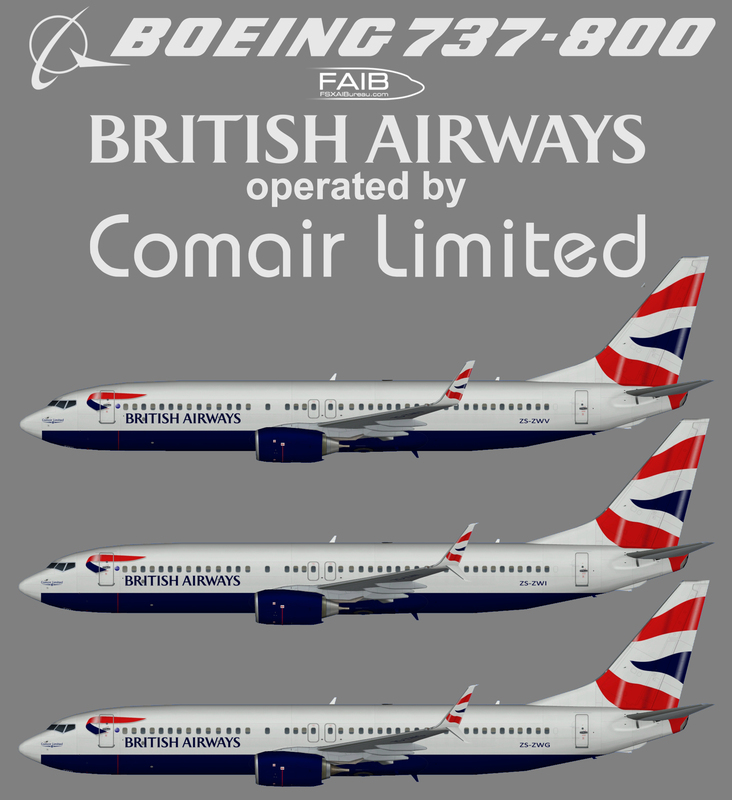 Download FSX/P3D Download FSX (Freeware Version) not updated! 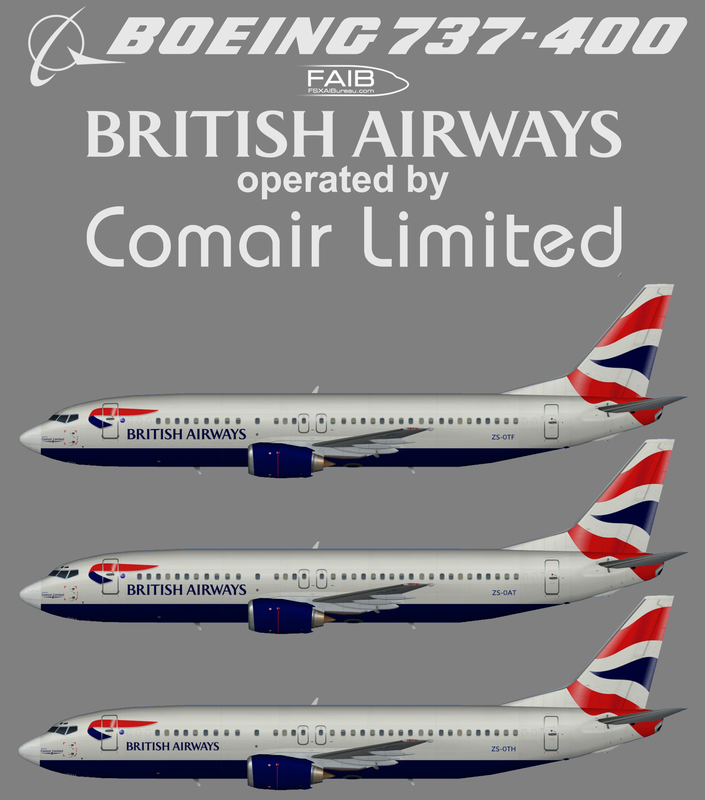 Download FS9 not updated!